The post title pretty much says it all, but yeah! 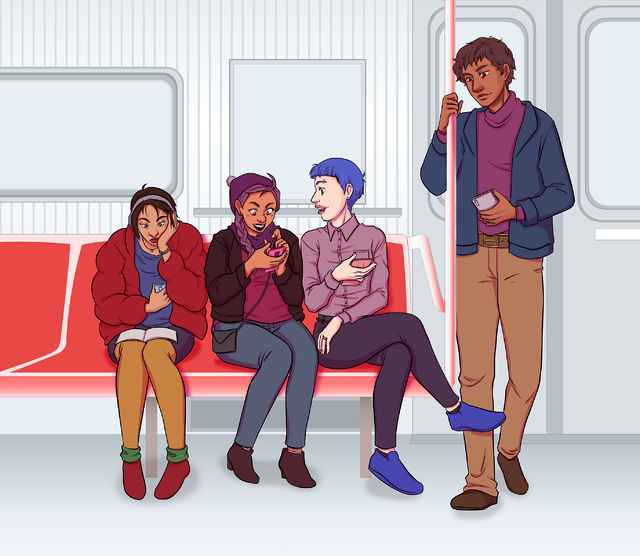 We're on Patreon! 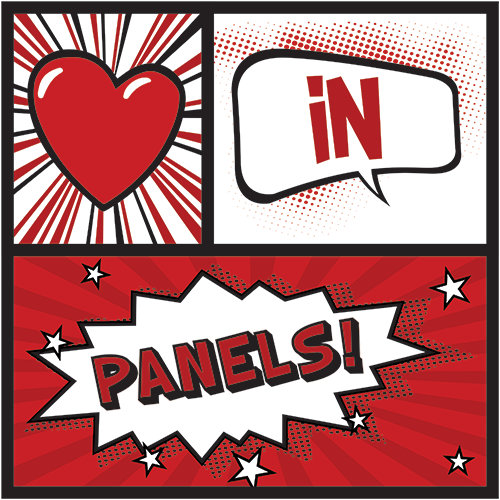 It's been a little over a year since I converted Love in Panels from a comics-only site to an all-things-romance site. It's been a tumultuous year in the world of romance publishing, with publishers and major blogs closing, trademark battles, and the ever-present issues of marginalization and cruddy rep. It's also been a year full of amazing books, new friendships, and a community that gives me hope and laughs when it feels like my country is burning down around me. A Very Large Harlequin Sale! Harlequin is having a big sale on a ton of their ebooks today! $1.99 each on Kindle and there are a ton to choose from. Did you know that the Christmas holiday season starts before Halloween? 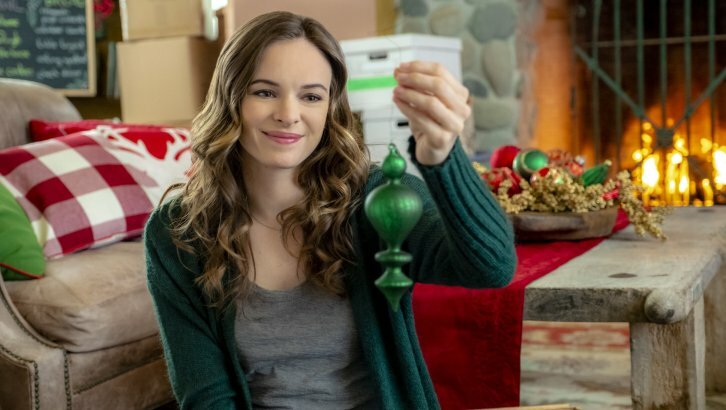 I figure that Hallmark has done to Christmas the same sort of thing that Hollywood has done to summer (summer starts in early April if you didn’t get that memo). And with all these efforts to advance a season that can stress a fair number of us out, at least television networks have given us five billion new movies with very chaste romances to soothe our frazzled nerves.